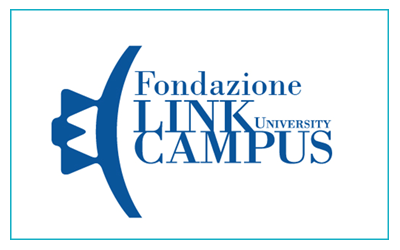 Link Campus University Foundation’s mission is to promote research, studies and training activities. The main goals is the development and dissemination of knowledge in the fields of Economics, International and Political Relations, Business Organization, Communication, Legal matters and all other disciplines of socio-economic, artistic, cultural, environmental and health related bases. FLCU is a qualified point of reference in Italy for professional associations, universities, public organizations and private sector, offering consultancy to the implementation of processes of distance education, technology enhanced learning, e-learning: from the user needs analysis to the design of personalized e-learning courses, until the evaluation of efficacy and control of quality.